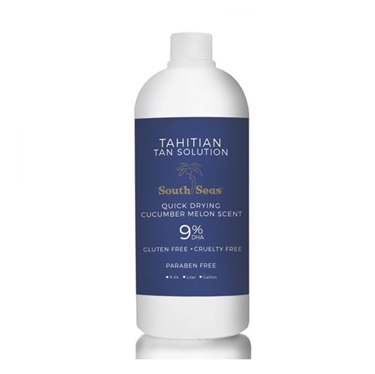 This premier line of paraben free body care products can be found in the most luxurious spas and salons around the world. 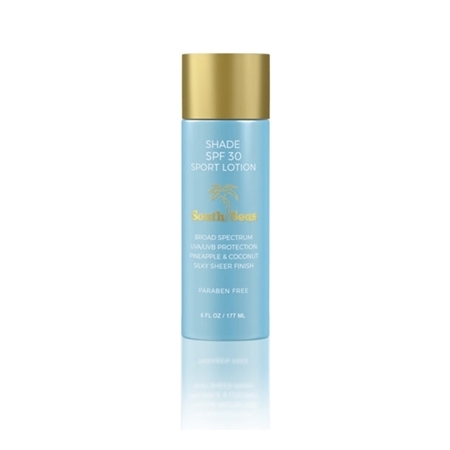 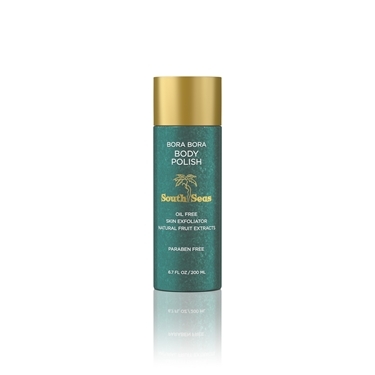 Immerse yourself in the Bikini Island waters of the South Pacific with this daily body wash.
As featured in The Daily Telegraph! 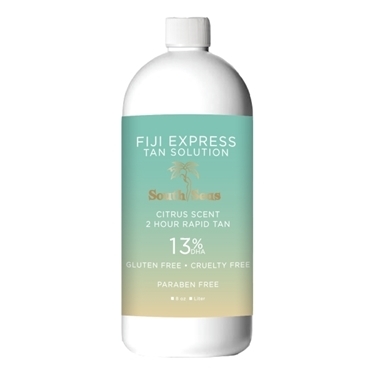 Fiji Express Two Hour Tan has 13% DHA and the same fabulous colour as our other solutions, but with the convenience of showering in 2-3 hours.